Preparing the recent artworks by the artist Jordi Alcaraz that will be going to Zona Maco fair in Mexico from 6th to 10th of February. 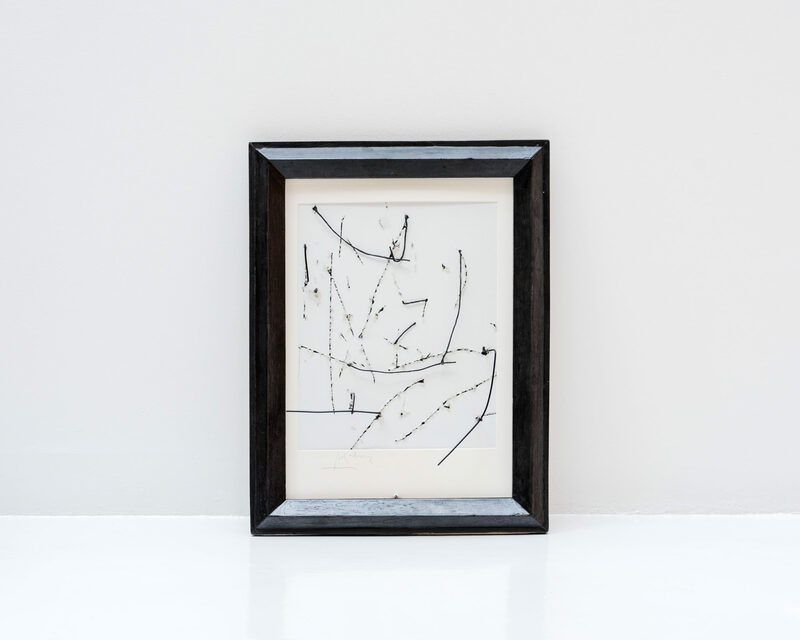 The artist draws an invisible line between visual poetry and conceptual projection, and proposes to the viewer an unprecedented, surprising and metaphorical relationship with the world. 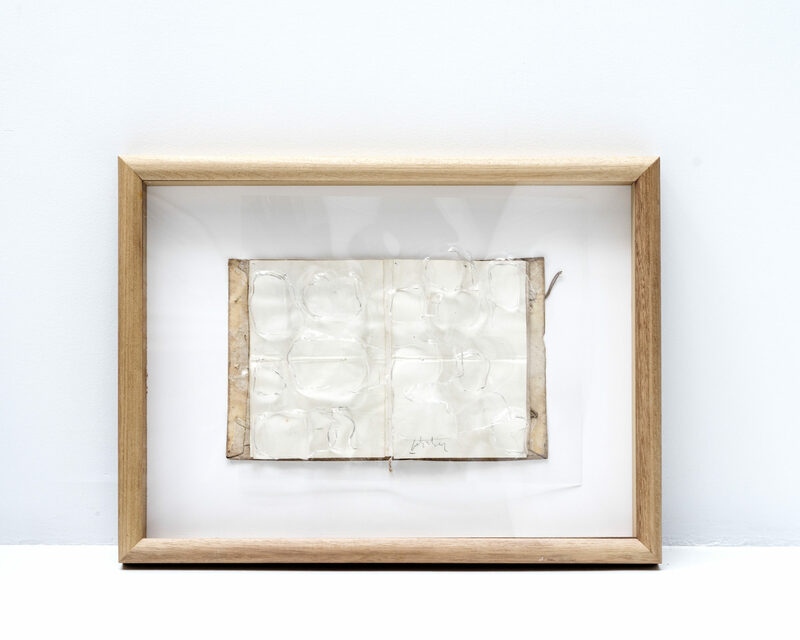 Multidisciplinary hybridization, in which the speech of Alcaraz, emerged from the classical plastic tradition, meditating on volume, language and time through the use of certain materials such as water, glass, mirror, pigment, book or the stone. Transgressive artist, creator of a game of confronted looks, of material tensions and perforations that allow us to glimpse hidden and magical spaces that transcend the optical exclusivity. Llibre d’onades. Mixed media. 60 x 80 cm. 2019.